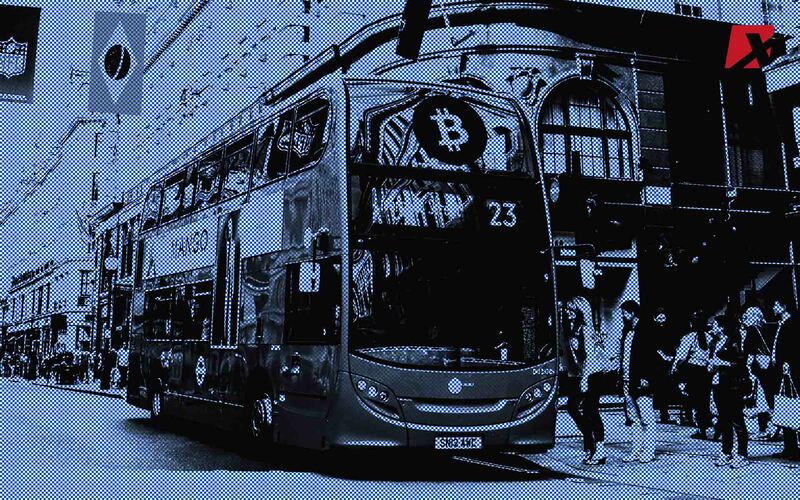 In another bold move, two prominent Brazilian bus companies have begun to accept cryptocurrencies as payments for their passengers’ fare. 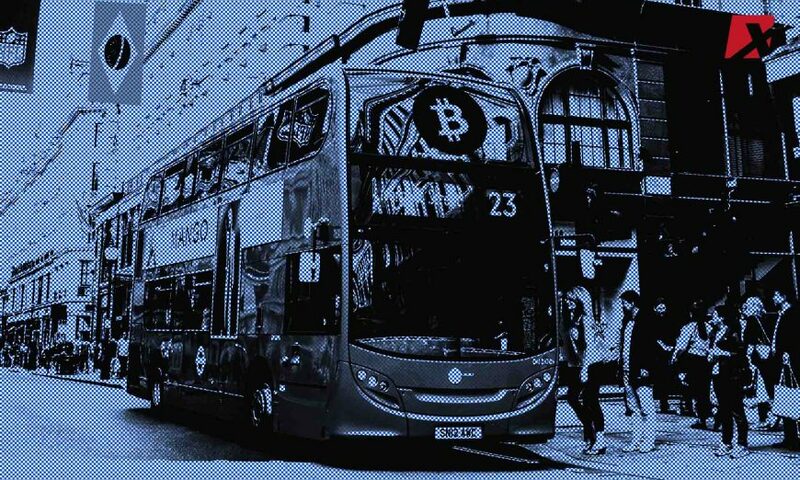 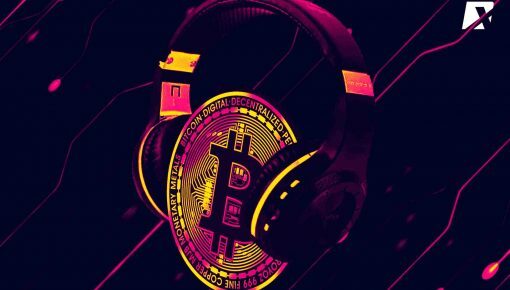 When availing of the bus ticket, the companies explained that “the client should open their wallet and scan the code that appears on the site screen” when opting to pay via Bitcoin. 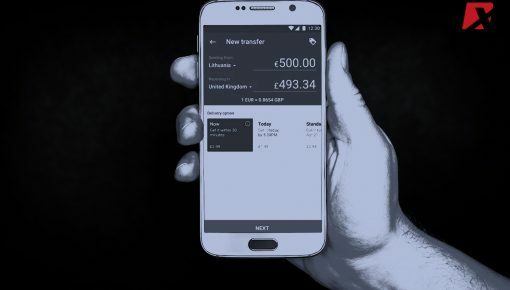 A voucher should be expected to be received at the client’s linked email address to confirm the transaction. 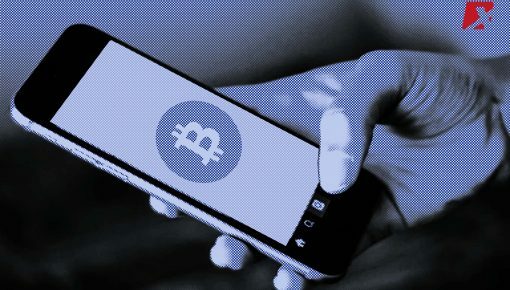 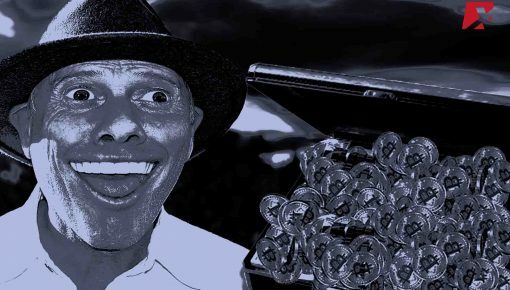 Popularity Overload, Bitcoin As Ransom!